​​For a fraction of the cost of a new pump, Halomec offers a fast, affordable and reliable pump refurbishment service for a wide range of SKF, Lincoln, and Vogel lubrication pumps. We work to manufacturer guidelines and procedures and can normally turn round within 48 hours* of receipt of the pump. All refurbished pumps carry a full 12-month warranty covering both parts and labour. Complete the Rapid Response Quote form for an immediate, no-obligation quote. Alternatively call us on 01453 766444 to discuss or click on Live Chat at the bottom of the page. Included Doosan and Komatsu branded original equipment pumps. Included Komatsu branded original equipment pumps. We work with Safety Kleen to provide an environmentally-friendly and audited method of cleaning and waste disposal. Our refurbishment engineers have been trained by the manufacturer and follow a defined procedure. ​Please Note: This enquiry form is for pump refurbishments only. For spare parts, please email nathan.cronshaw@halomec.com or call 01453 766444. * We carry all fast moving components for common pumps to facilitate 48 hour service. 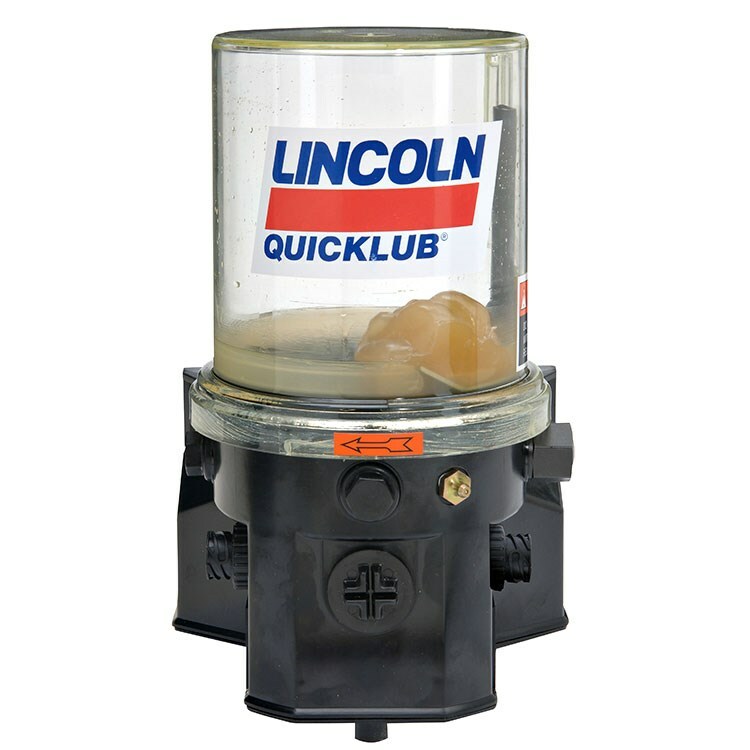 In the event that we don't have a specific part in stock necessary for your refurbishment, we will call or advise you within 24 hours of receiving your pump.